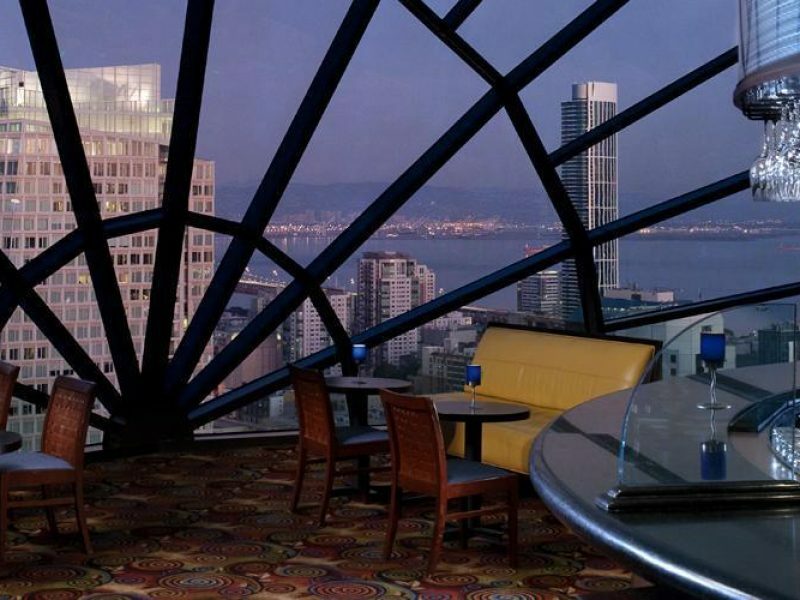 From one of the world’s most trusted luxury hotel brands, San Francisco’s Marriott Marquis is a powerhouse among San Francisco hotels. Towering 39-stories high, the Marriott Marquis San Francisco is a modern luxury hotel located in the heart of downtown just south of Market Street. The sleekly-designed Marriott Marquis provides amenities that cater to every traveler. Guests will enjoy four impressive dining options, a spa and fitness center and tranquil guestrooms. 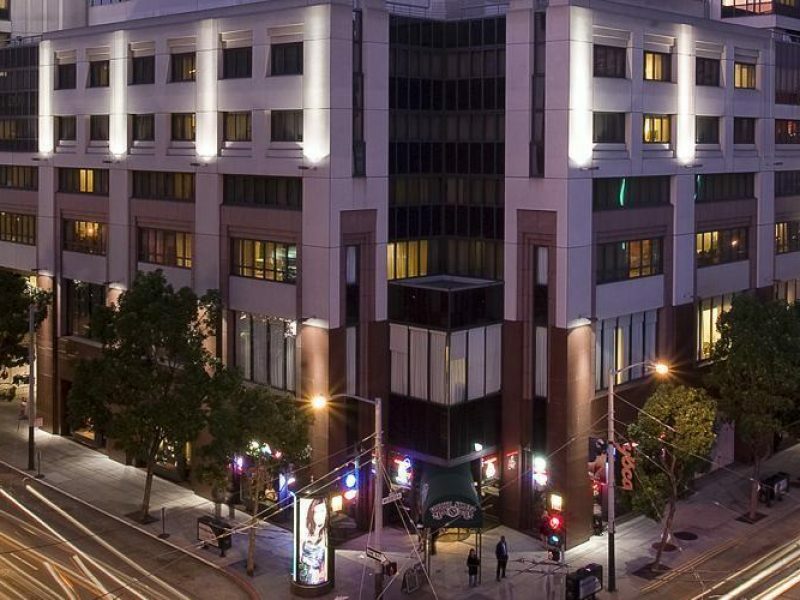 A comfortable and sophisticated stay is guaranteed at the Marriott Marquis San Francisco.